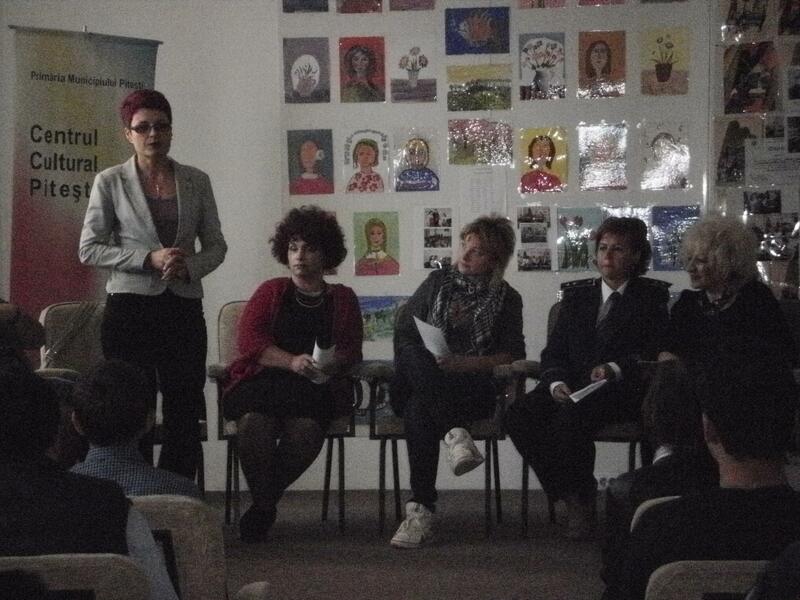 Association of Intercultural Dialogue has organized a debate on DOMESTIC VIOLENCE on 30 .09.2014 at Cultural Center Pitesti. 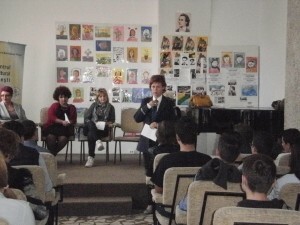 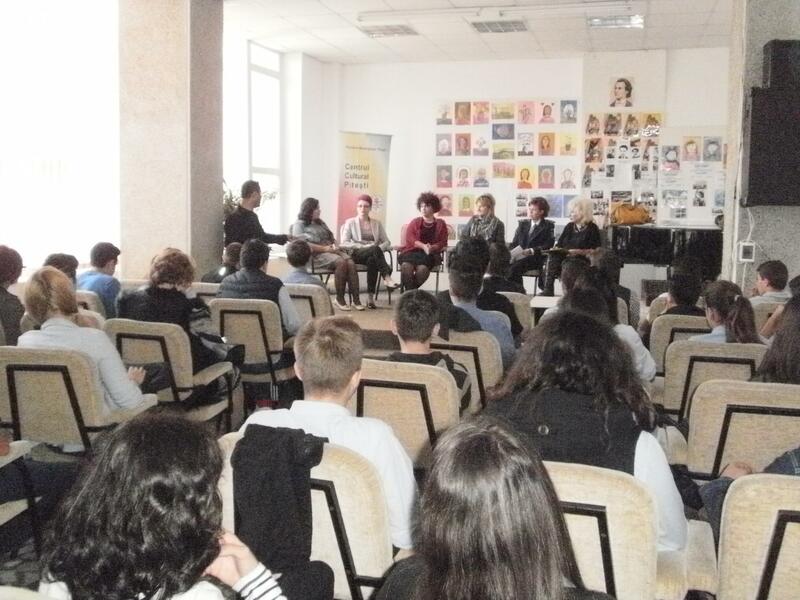 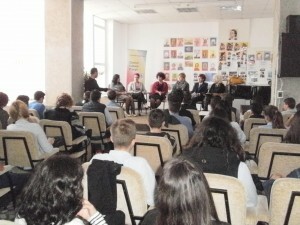 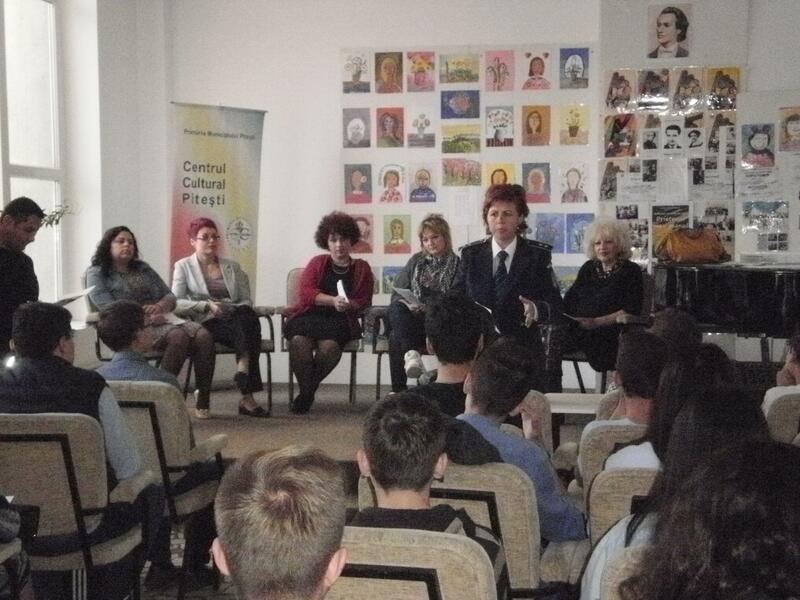 Have been invited as experts : an inspector from General Directorate of Social Assistance, Chief Commissioner of Arges Police Inspectorate, prevention department, a psychologist a journalist Also, students, teachers and parents asked questions and shared experience. 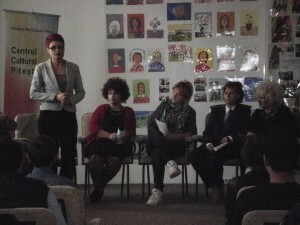 Experts, young and adults tried to find together solutions to prevent domestic violence .